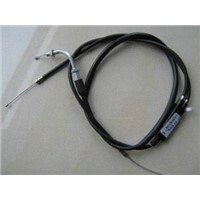 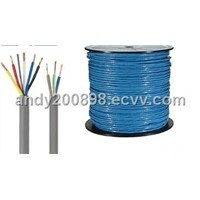 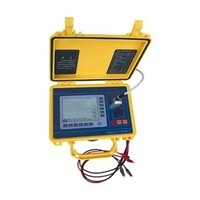 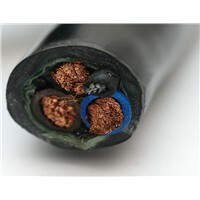 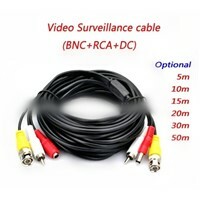 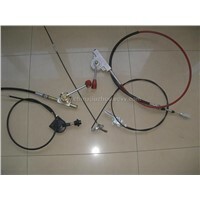 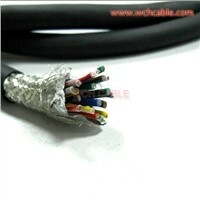 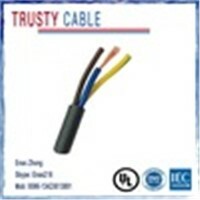 Hook Up, Armour, home security cameras, RCA Cable, copper wire, cable car, Usb Extension Cable, General Cable, Power Cable, Electric Wire, Speaker Cable, Coax Cable, Electrical Wiring, Black Jacket, Electrical Power, PVC Wires, Electrical Wire, iphone 5 cable, Insulation Material, Rg6 Cable | More..
Sureyea (Group) Insulation Product Co., Ltd.
Sanmenxia Kind Ind. 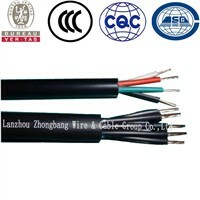 Trade Co., Ltd.
Guagnzhou LX Wire & Cable Co., Ltd.
Changjiang High Technical Cable Co., Ltd.
Zhejiang Huida Wire and Cable Co., Ltd. 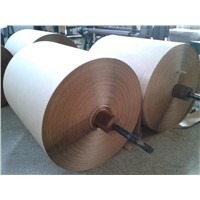 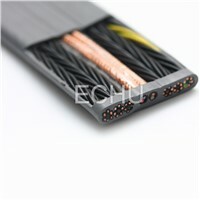 Product Brief: Plain annealed copper of class 5, special flexible PVC insulation and inner sheath; Tinned copper braiding, Special PVC sheath. 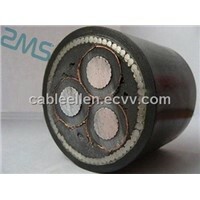 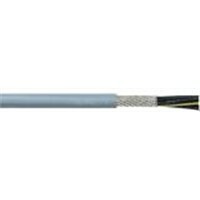 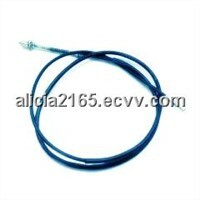 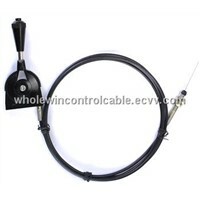 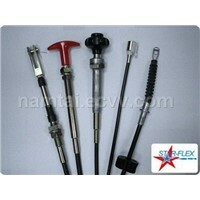 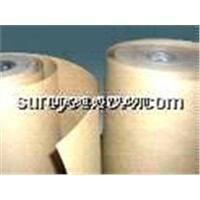 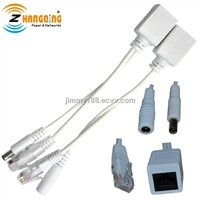 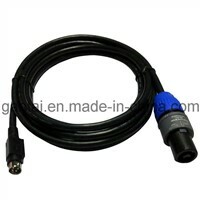 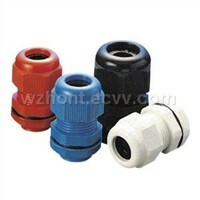 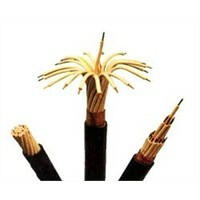 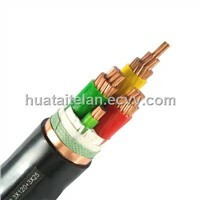 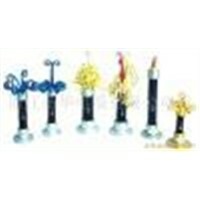 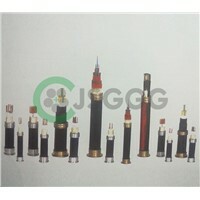 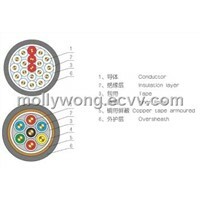 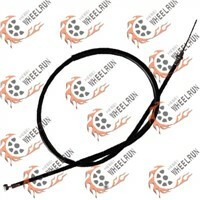 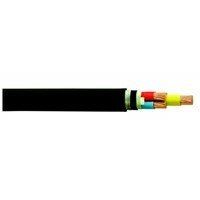 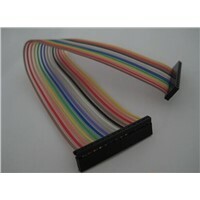 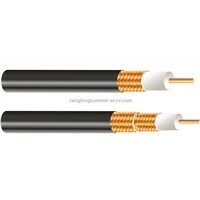 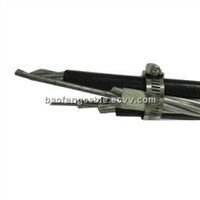 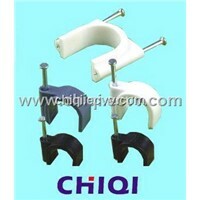 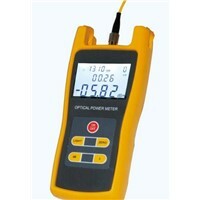 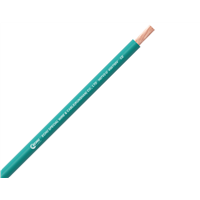 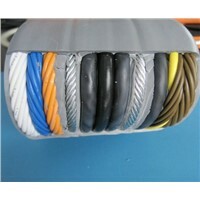 Yongkang Wholewin Control Cable Co., Ltd.
Jishiji Cable Group Co., Ltd.